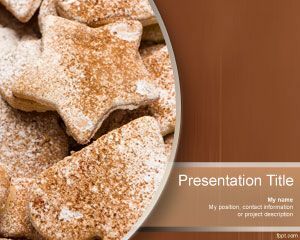 Free Sweet Cookies PowerPoint Template is a nice background template and presentation design for Microsoft PowerPoint 2010 and 2013 that you can download to prepare awesome presentations with a nice biscuit or bakery slide design and photo on the cover slide. 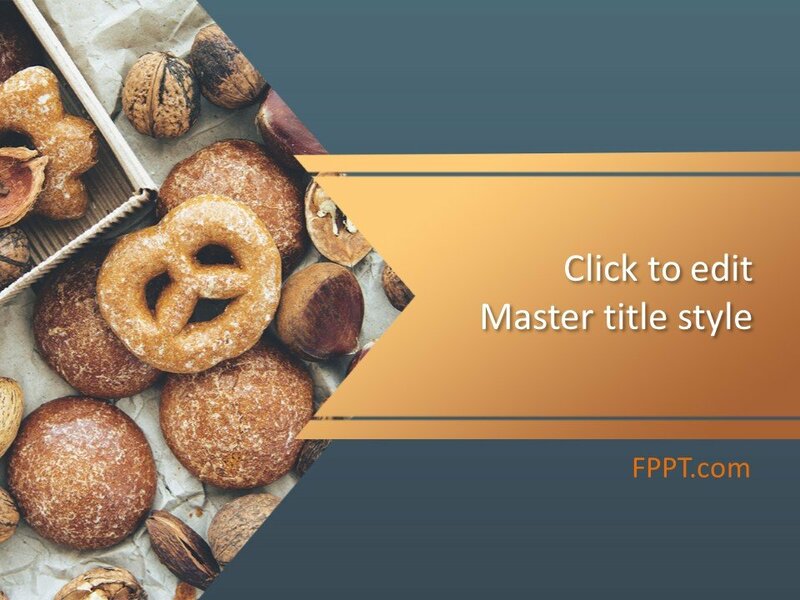 This free Sweet background design for PowerPoint available as a presentation template can be used in your slide shows to make slide designs on bakery products. 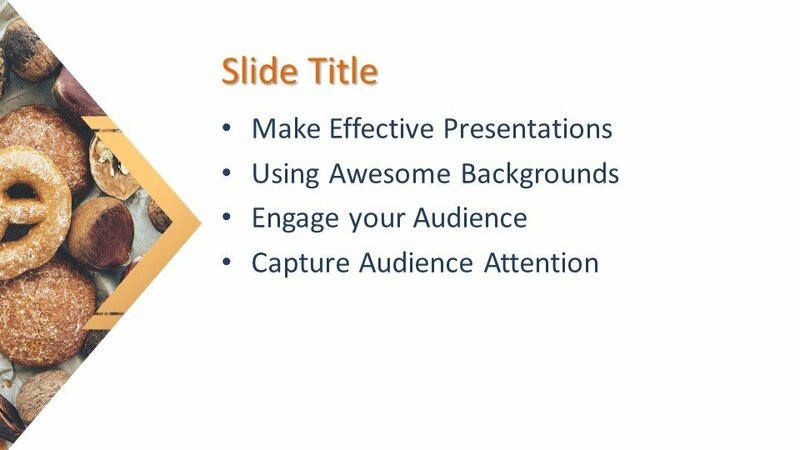 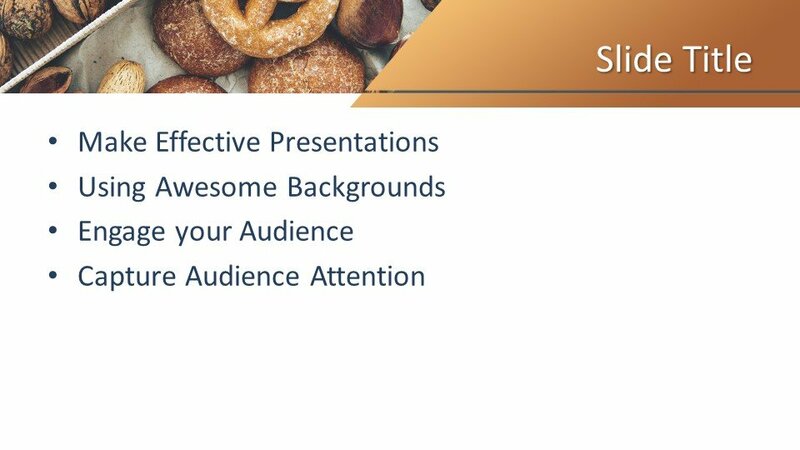 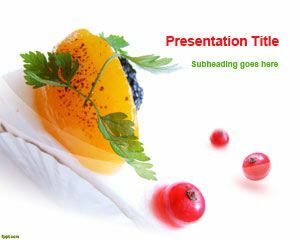 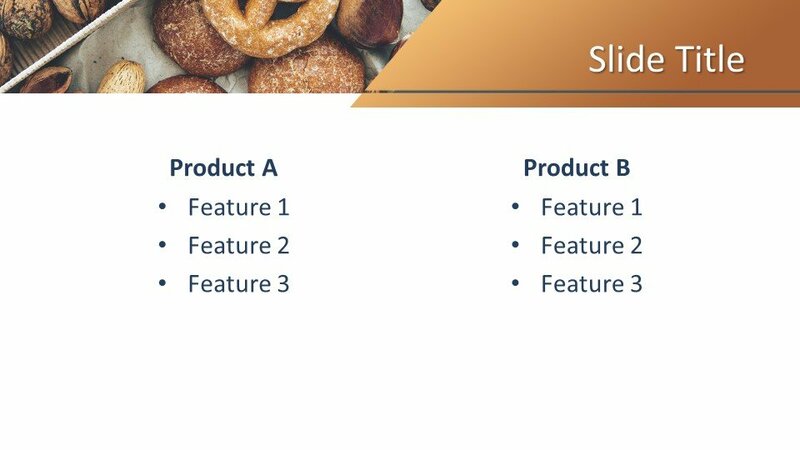 You can download this template to prepare presentations with recipes or any other presentation related to bread, bakery items and sweets cookies. 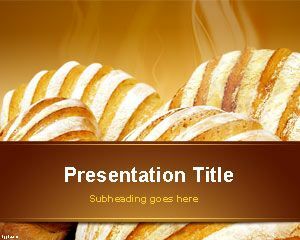 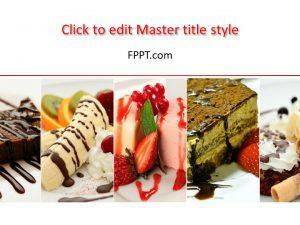 Alternatively you can download other free bakery PowerPoint templates with awesome background designs. 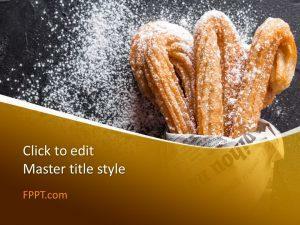 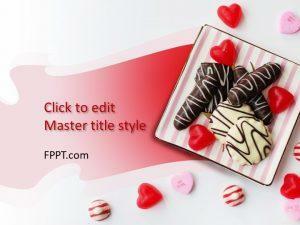 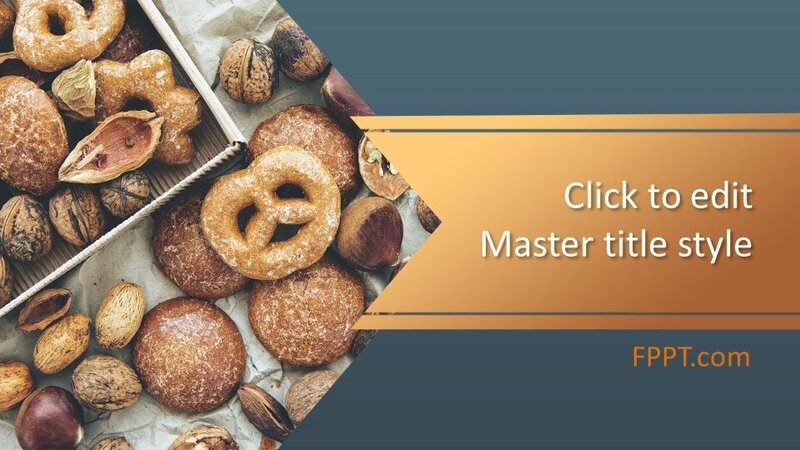 The slide design has some nice bakery designs in the background with the chocolate and brown color sweets and this free PowerPoint template can be used for presentations on breakfast and any other presentation on the cake, biscuit or any other bakery recipes.